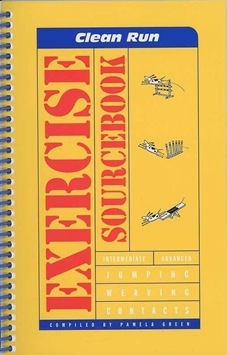 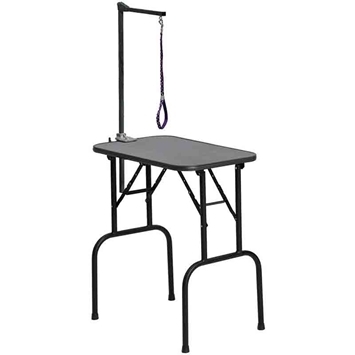 These exercise pen tops are the best accessory for your exercise pen! 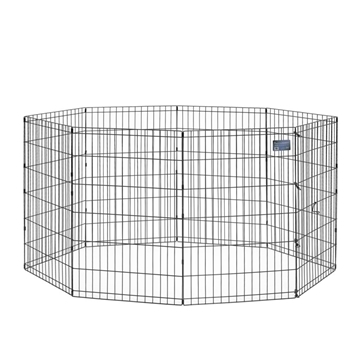 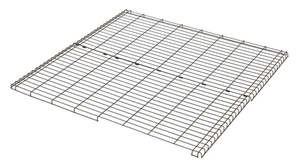 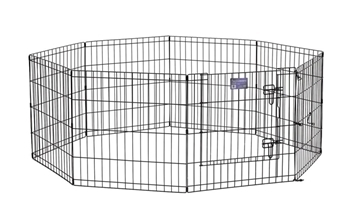 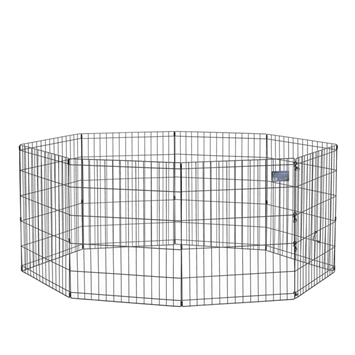 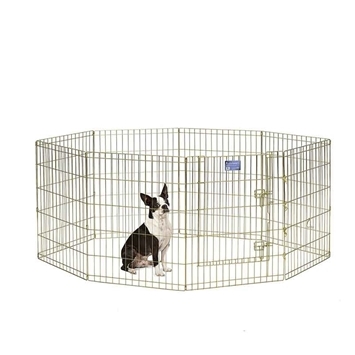 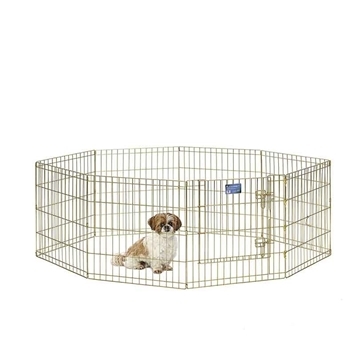 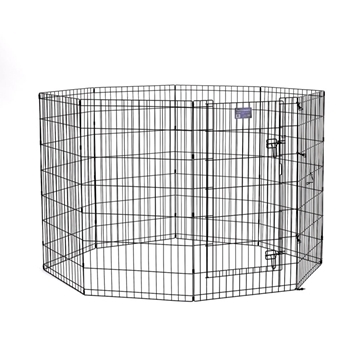 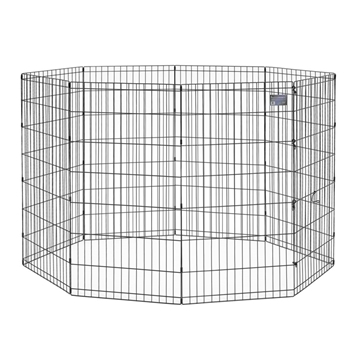 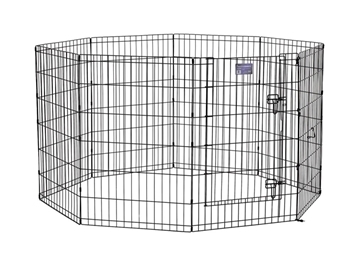 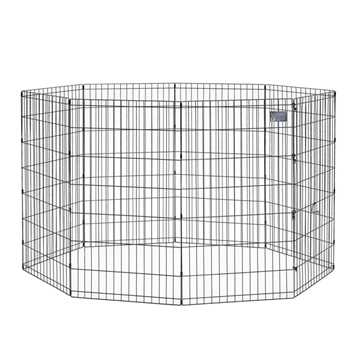 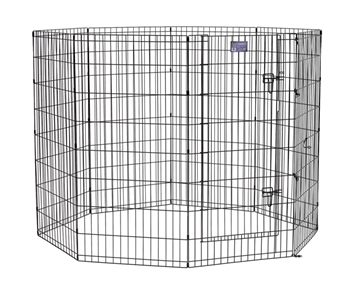 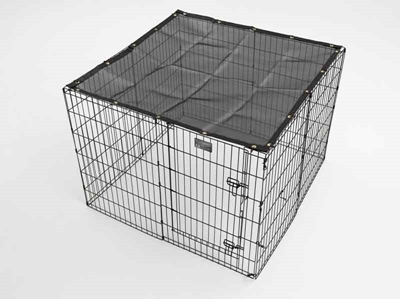 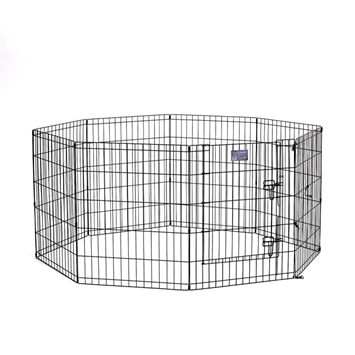 The 540-WM wire mesh top provides you with safety and security for your pet. 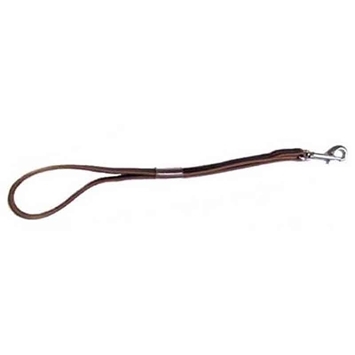 Combine this with the 54-SS Sunscreen and you have the perfect area to safely allow your pet the much needed exercise with the best available comfort and safety! 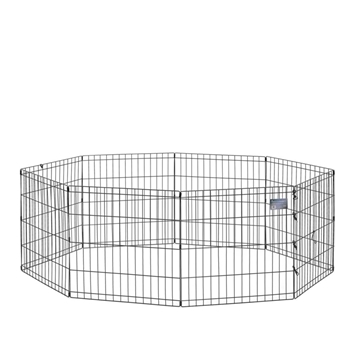 The MidWest sunscreen exercise pen top protects your pet against the elements. 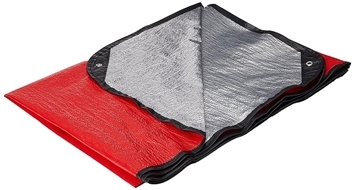 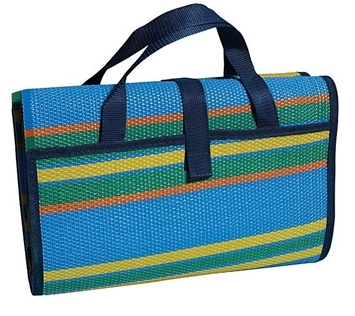 The 4x4-foot black woven polyethylene sunscreen with a vinyl-coated polyester edging provides up to 80% protection against potentially harmful sunrays. 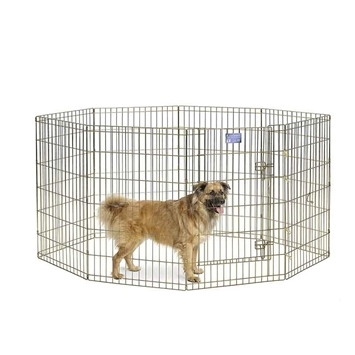 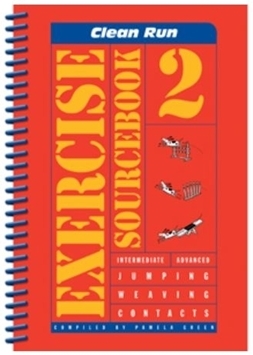 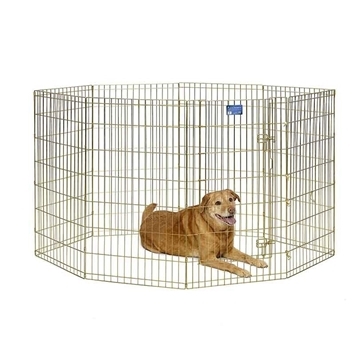 The MidWest wire mesh exercise pen top adds extra security to your pet's exercise pen. 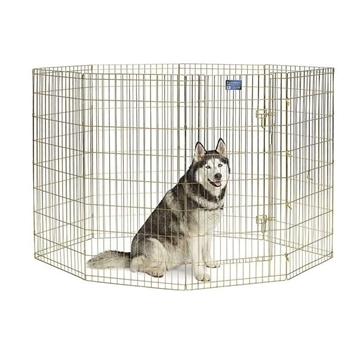 It deters unwanted intruders and prevents your pets from making an untimely escape. 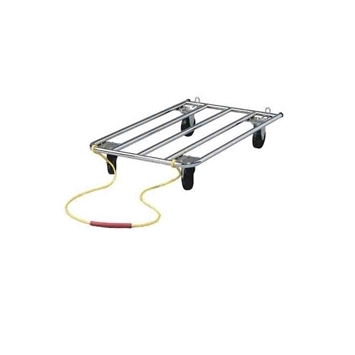 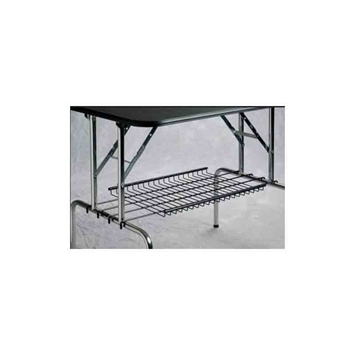 This product features 9-and 11-gauge Acri-Lock acrylic-coated black zinc-plated wire with a contoured edge that fits securely over any 4x4-foot pen.